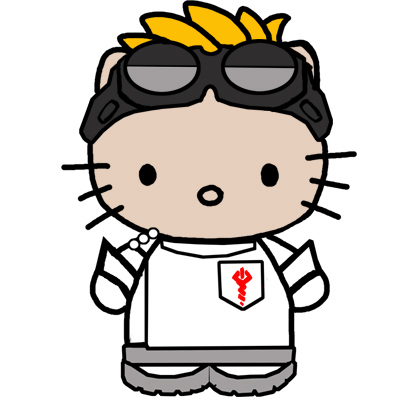 Dr. Hello Kitty?. . Wallpaper and background images in the Dr. Horrible's Sing-A-Long Blog club tagged: dr. horrible's sing-along blog image dr. horrible fanart drawing color. This Dr. Horrible's Sing-A-Long Blog fan art might contain venn diagram and venn's diagram. hellow kitty or my gosh u r so cout. my best friend loves hellow kitty it is the best thing in the world she said also i am a fan of hellow kitty too but i am a fan of hsm 123.